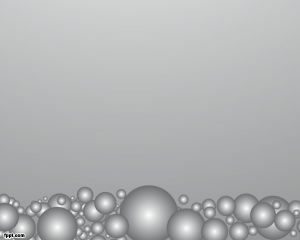 Gray Bubbles for PowerPoint Presentations is a gray Microsoft PowerPoint template that you can use to combine nice photos and slide content into the presentation. 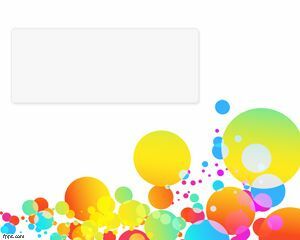 The slide contains bubble effects with a gray background for PowerPoint. 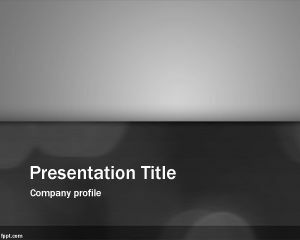 This and other backgrounds for PowerPoint themes can be downloaded for free. 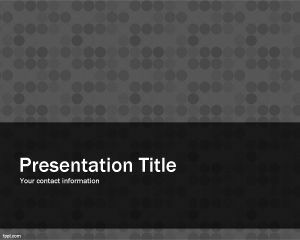 This template can be used at lab or laboratory PowerPoint presentations, and also in other microbiology PowerPoint presentations. 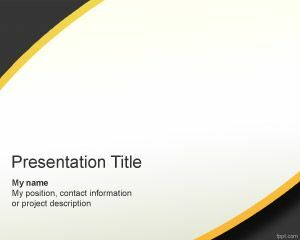 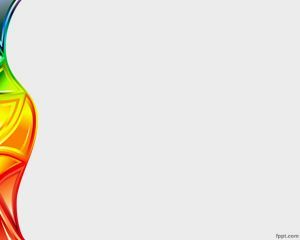 The template is suitable for biology PowerPoint or bioinformatic PPT. 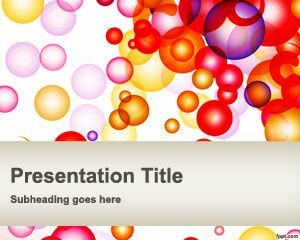 Free bubbles PPT template can be used in presentations on Microbiology and it is compatible with Microsoft PowerPoint 2010 and 2013.